Fancy a new crafty product to use on your new projects? All you need to do is COMMENT below and tell us what you'd like. It can be any Trimcraft product you like! If we chose, we would have to pick the new, Santoro Mirabelle A4 Glitter Decoupage paper pad. The imagery throughout this collection is so elegant and will look pretty on any project. Now it's your turn, which product would you love to win? 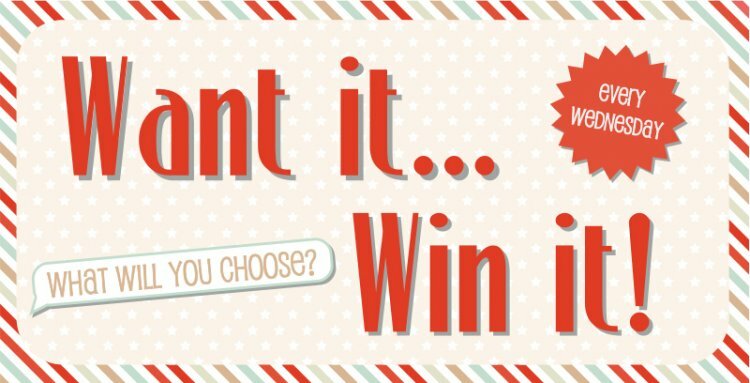 Pick from our fantastic selection of Trimcraft products and COMMENT below to tell us what you'd like to win. Check back tomorrow to find out who the winner is, good luck everyone!